Our planner is a thorough preview for all of the most frequently asked questions regarding planning, packing and general pre-trip advice. Click on a section below to get more information about the topic. 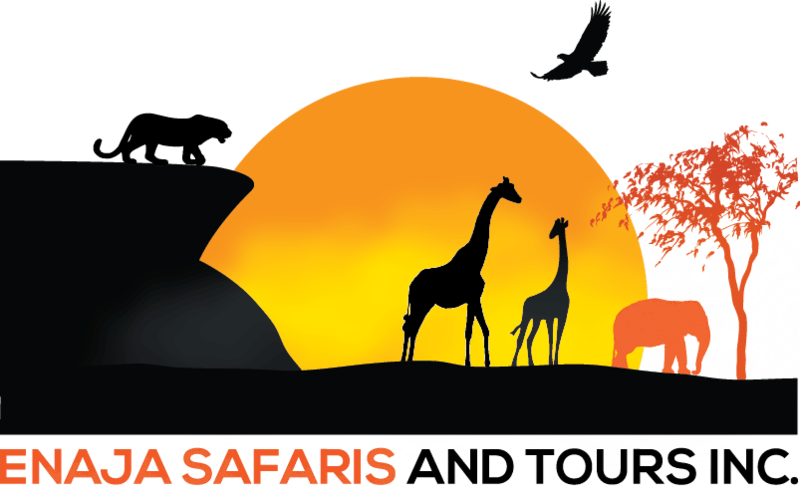 Planning a custom safari to Africa with Enaja Safaris and Tours is a team effort. First we determine how long you want to travel. A minimum of two weeks is strongly recommended. Next we will consider your desired budget. Safaris can range from basic (mobile tent with shared facilities and which clients participate in setting up) to classic (5-star luxury lodges, hotels, and bush camps with a full staff to take care of every need). Mid-range safaris offer quality lodging with medium sized tents and a service crew to assist. Throughout the process we pay close attention to your reasons and motivations for going on the trip. 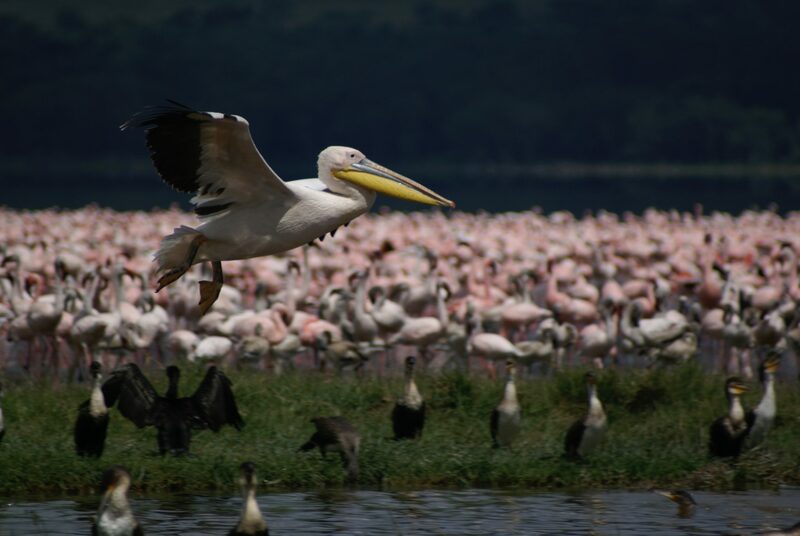 Most likely the wildlife will be a main interest (which is easily satisfied in any itinerary), but Africa offers many other wonders and opportunities. You might be interested in an action-packed trip (hiking, camping, canoeing, etc.) or in community service experiences. In addition, you may wish to focus on art, culture, archaeology, history, or geology. Regardless of your interests, we plan your adventure in a way that will maximize your enjoyment, keeping in mind the seasons, migration patterns, geography, and other factors that will affect your experience. All trips exclude roundtrip international airfare between the USA and Africa. We are happy to assist in planning your flights from your local airport. If you are traveling from a country other than the USA, we will work with you to find the most convenient and economical travel options. According to your preferred safari style we will use a combination of commercial flights, bush flights, 4-wheel drive vehicles with private drivers and – if your interests are more adventuresome – some local transport. Enaja Safaris and Tours combines lodges, hotels, and tented camps so that your experience is unique and consistent with your preferences. All accommodations offer outstanding service, and many of them are world-renowned. When to Go With so many fascinating possibilities, there truly is not a bad time to go to Africa. However, you should be aware that high season is from June to December. The rainy seasons and climates of each country vary, affecting the location of animal concentrations. Our pre-trip process will take all of this information into account, and we consult with you frequently to assure you the most rewarding trip during the time you travel. A passport valid for at least six (6) months past the date of your trip is required. Visas are available upon arrival at Nairobi’s Jomo Kenyatta Airport in Kenya; the Entebbe International Airport in Uganda; and all the international arrival airports in Tanzania. 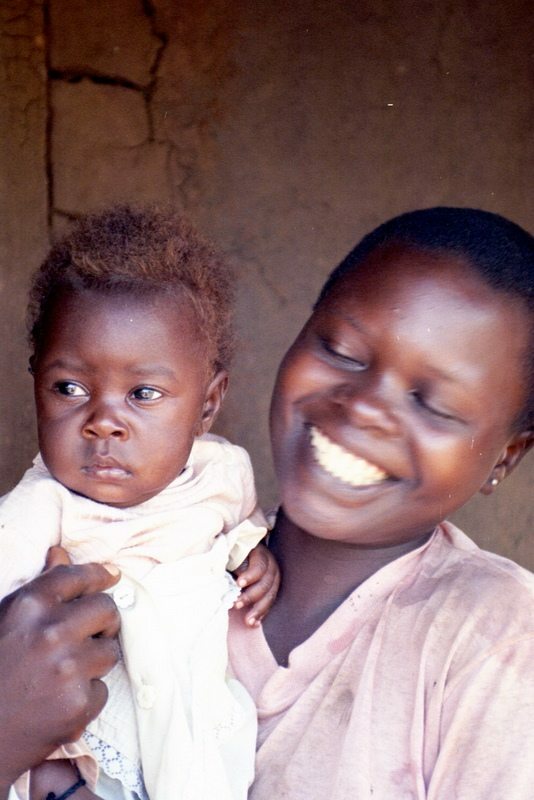 Costs can vary but currently are $50 each for Kenya and Tanzania, and $100 for Uganda. If you are traveling to two or three countries in East Africa, you can get a multi-country/multi-entry visa for $100. Contact Ena for current information. VISA and MasterCard are widely accepted, and some places accept American Express. Travelers Checks can be exchanged at most of the hotels/lodges/camps for fair exchange rates. You will be responsible for your own beverages and personal items such as laundry service, phone calls, souvenirs, and visa fees. If you regularly take any medications, please be sure to take enough for the trip with you and to keep them with you at all times. English is spoken in all of the African countries we visit, so you will have no trouble communicating – but you may come home speaking a few words of the local language. Excellent European cuisine and traditional African foods tempt your taste buds everywhere, and special dietary needs can be accommodated with advance notice. Bottled water is available everywhere. We have never experienced any problems traveling in Africa. Tourism is a major source of income, and tourists are well looked after. In metropolitan areas, it is wise to take the normal big-city precautions, but I don’t know of a safer place than being in the African bush. It is customary to tip your guides and drivers, as well as the camp staff during your safari. You should estimate approximately $15/day per person for tipping. Evacuation/Repatriation, Trip Delay, Baggage Delay and more. For more information on the available plans or to enroll, click here or contact Travelex Insurance Services at 800-228- 9792 and reference location number 33-0038. The product descriptions provided here are only brief summaries. The full coverage terms and details, including limitations and exclusions, are contained in the insurance policy. Travelex CA Agency License #0D10209. All products listed are underwritten by Berkshire Hathaway Specialty Insurance Company, NAIC #22276. 11.17 E7N. A soft-sided duffel-type bag is recommended, although any luggage will be accommodated. Remember that on some internal (or domestic) planes we will be limited to 30 pounds per person. The best advice I can give is to reduce space and weight as much as you can. Same-day laundry service is available at most camps and lodges. Remember that YOU will have to carry your bags in and through customs. Also, it is important to have an additional small bag which holds your valuable, irreplaceable items that you can keep safely with you at all times. This list has worked well for me and I hope you can use the above suggestions for your packing plans.